A leading Chinese Communist official's anger over finding criticism of himself online led to a government effort to hack the Internet giant Google, prompting the search engine to close up shop in China, according to U.S. state Department cables. The messages, written by U.S. diplomats to Secretary of State Hillary Clinton, were among the cables leaked by WikiLeaks and published today by the British Guardian newspaper. According to the text of the undated cable sent from the embassy in Beijing to Washington, " . 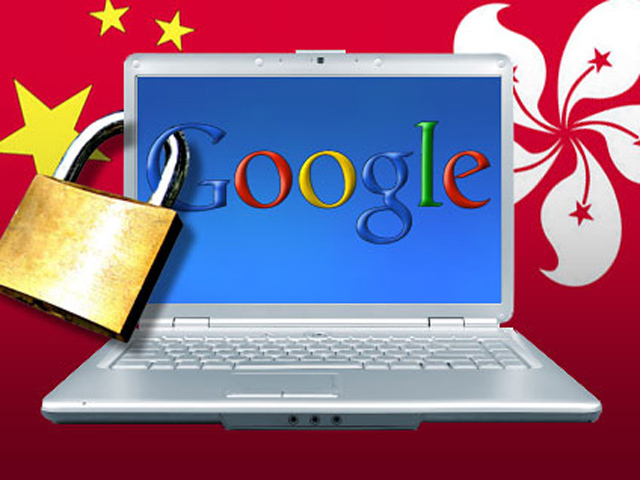 . . closely held Chinese government operations against Google had been coordinated out of the State Council Information Office." Government operations against Google were quoted as being " 'one hundred percent' political in nature," and were not seen at simply attempts to remove Google as a competitor to native Chinese search engines, such as Baidu. The cable also states that according to their sources, "Chinese interference in the operations of foreign businesses is widespread and often underreported to U.S. parent companies." The cable states that a senior Politburo member has googled his name and found articles personally criticizing him. That prompted the political assault on Google. An embassy cable marked secret also states that an effort to break into the Gmail accounts of dissidents was overseen by two politburo members. In March Google shut down its mainland Chinese search services in a dispute over censorship. Poll: Americans Concerned WikiLeaks Will Hurt U.S.